An important specification of any security camera is its resolution. If you don’t have the correct resolution for your type of security needs, you may end up with unclear and blurry images. The size and quality of your video are determined by the camera’s lines of resolution. Television lines (or TVL) are typically used to reference to analog video quality while pixels are used to refer to digital resolution (IP Cameras). 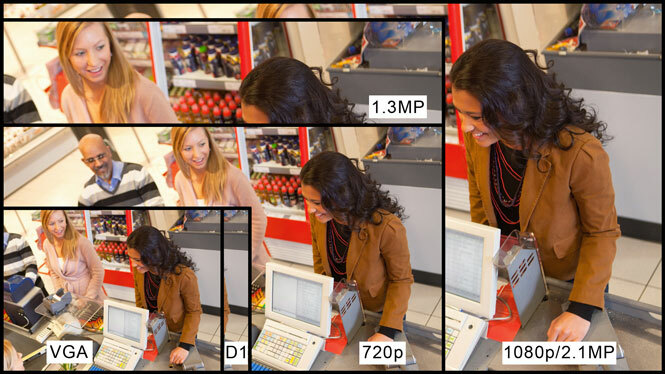 TVL specifies the amount of vertical lines (= Horizontal Resolution) that are able to be seen. The standard National Television System Committee (NTSC) analog video is made up of 480 interlaced horizontal lines. Theoretically horizontal resolution can be increased infinitely but hardware restrictions such as the maximum count of pixels on a chip restrict this. 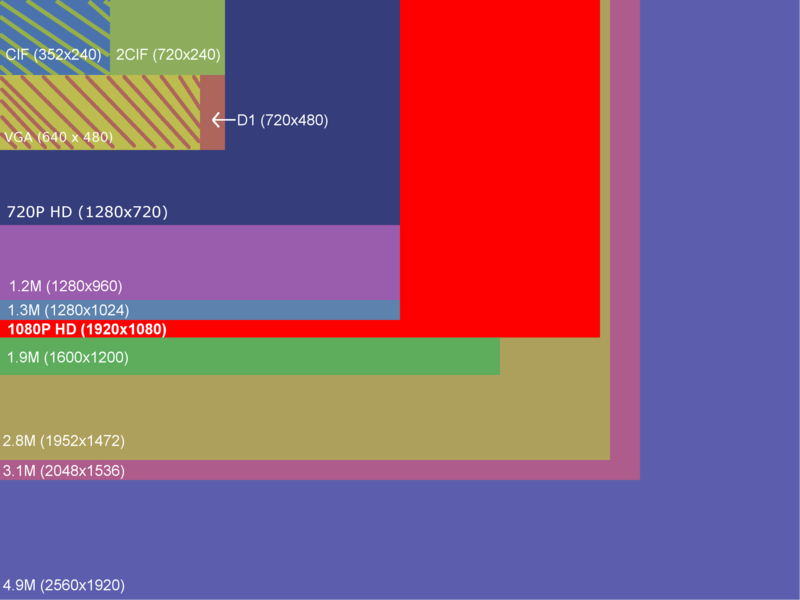 Below is a comparing chart of all camera resolutions can be found. Chinavasion is the leader in wholesale IP security cameras and DVR systems. Providing great customer support, next day shipping and a 12 month warranty on all our products. Thank you so much for your information. Starting to look for security cameras and not knowing the different technical descriptions, which differ from each mfr. can be very daunting. Now I can start comparing equipment as apples to apples instead of being clueless and purchasing equipment that will not meet my needs.